Hello friends! Welcome to my regular readers and also new friends that are here for the first time today! 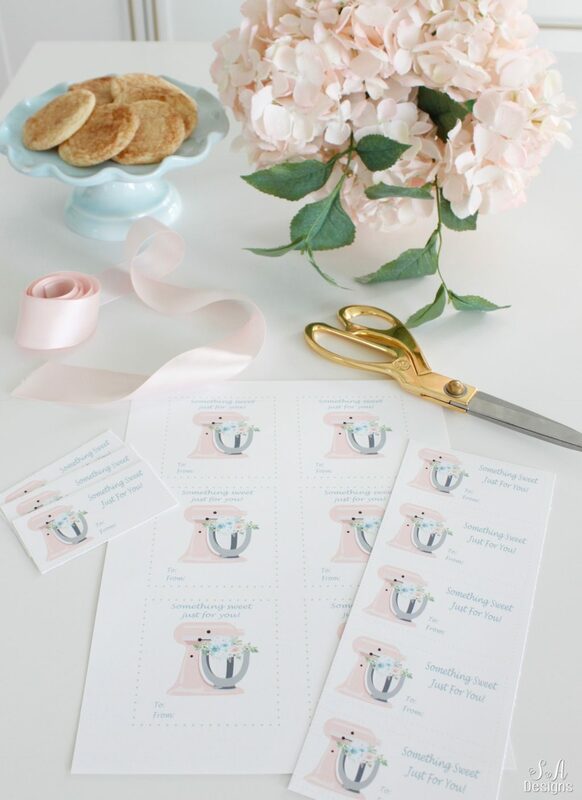 I’m so thrilled to participate in a blog hop with some talented friends as we are sharing some free Spring Printables! Thanks so much to Krista from The Happy Housie for hosting and organizing. 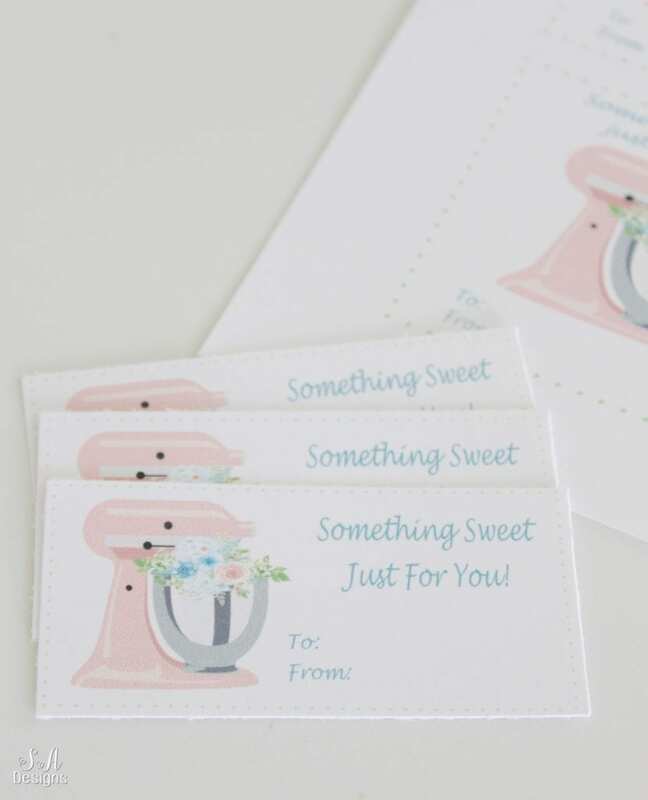 Today I’m sharing a printable gift tag that you can use when giving baked goods or something delicious from your kitchen. 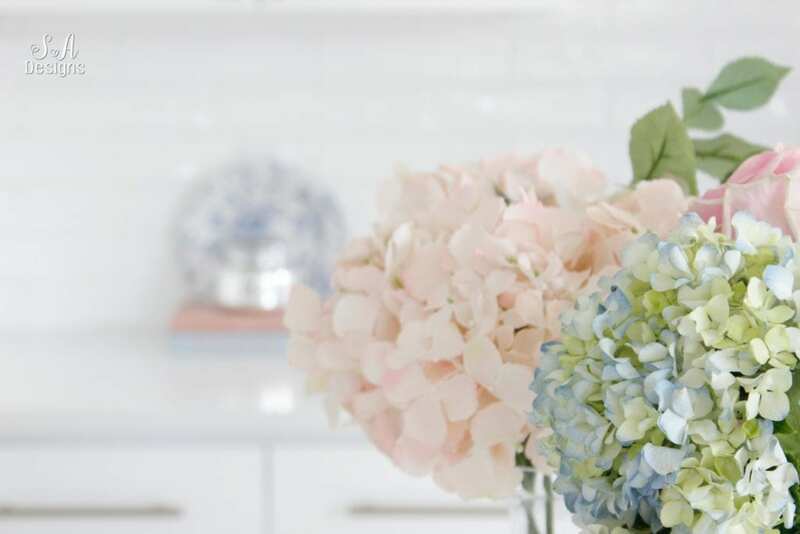 If you’ve been following me on Instagram OR if you’ve visited my spring mantel, table & kitchen, and spring fashion posts here last week, you are fully aware that I have a crush on the color combo of “blush and blue” lately. I’ve always loved it but now that we’re in our new home and this is my first spring here, it seemed like a lovely idea to just add blue after all of the blush during Valentine’s Day and enjoy them together. When spring comes, we tend to get out of our homes more and play outside and visit with our neighbors. Are you like that too? We are in a brand new subdivision and were one of the first houses in our cul-de-sac. This month, we have homes being finished and more families and new neighbors moving in and it’s so exciting. 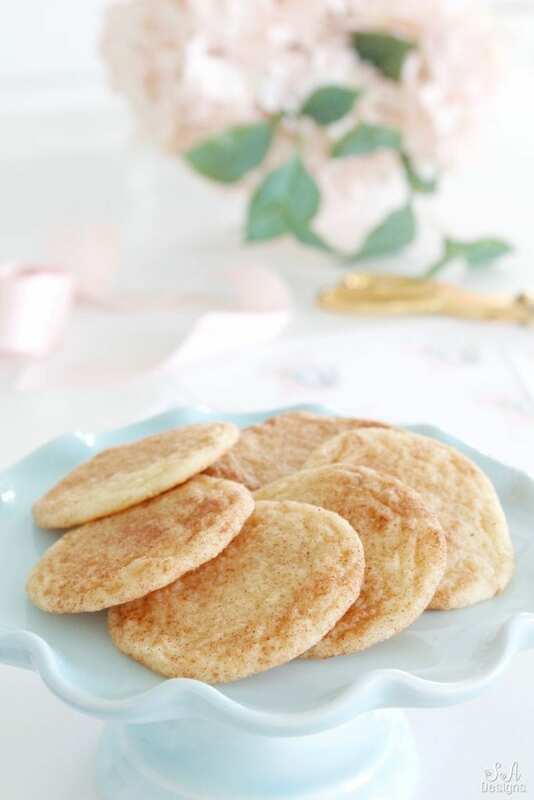 We love meeting our new neighbors and bringing cookies to welcome them to the neighborhood so Brooklyn made a fresh batch of snickerdoodles (one of my faves). 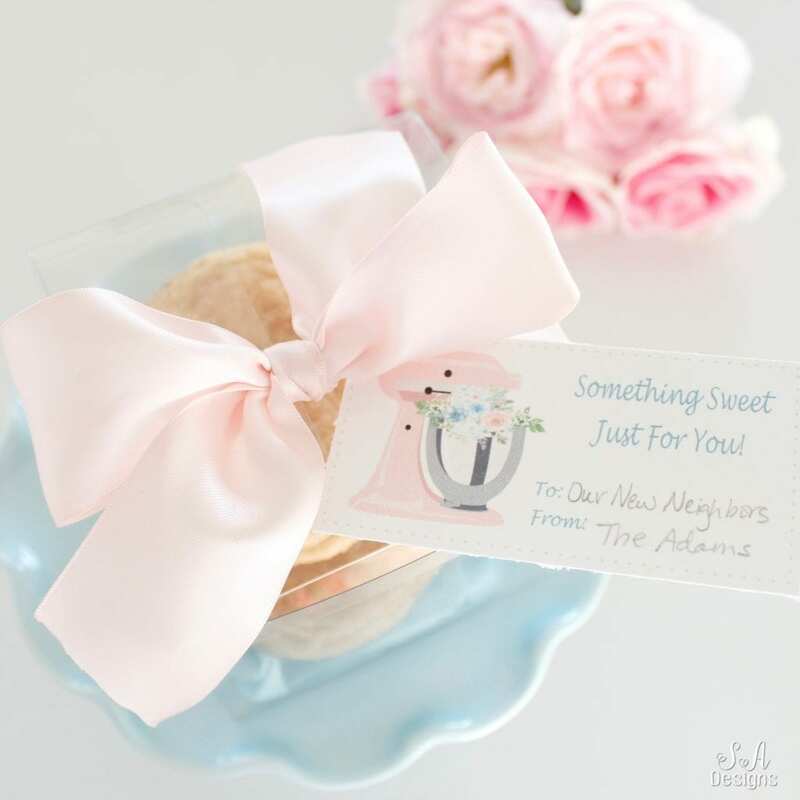 I decided to make printable gift tags, which I have so many of and in all different designs that I’ve created over the years, but wanted a new design that reflected my love of blush and blue. I loved the idea of using a pink KitchenAid mixer and designed them having a bouquet of blush and blue floral coming out of it since it’s spring! I created them in 2 sizes with one being a rectangle shape and one in a square shape. •For PDF of square tags, click on THIS LINK and then on the picture of tags. Print from browser. •For PDF of rectangle tags, click on THIS LINK and then on the picture of tags. Print from browser. Please remember, this is FOR PERSONAL USE ONLY! These are made by me and have © copyright protection. Thank you! 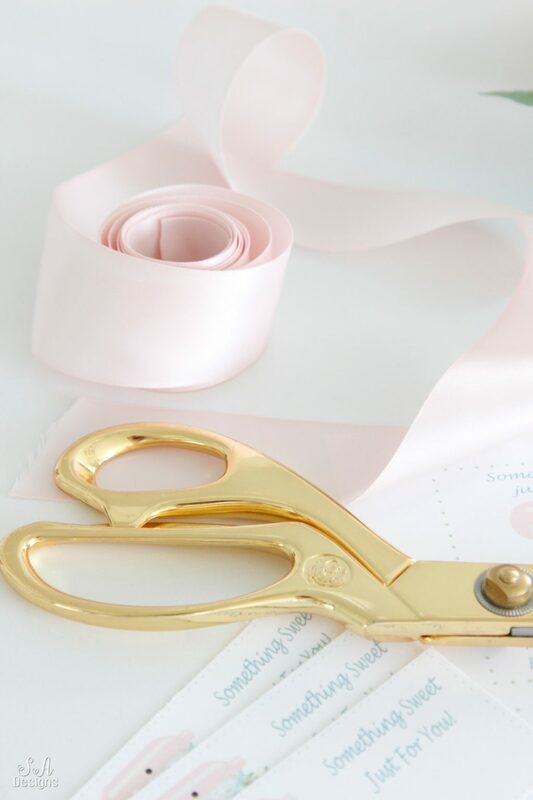 I grabbed some blush double-sided ribbon (this ribbon or that ribbon) to tie around the little boxes and some good scissors. As for the boxes, you might remember that they are the same ones I use every year for my Galentine’s Day Treat Boxes. I had plenty of these boxes leftover, since I buy so many at a time and love to use them for different occasions. They are just the perfect size to hold cookies! Thank you so much for stopping by today! I would love it if you subscribed at the top of the page in order to receive my weekly emails of all my latest blog posts and hear about digital printables & freebies, as well as sales or new items in My Online Shoppe. You can also follow me on Instagram, Pinterest, and Facebook to see what I’m up to in creating a home and lifestyle of inspiration! Oh I LOVE your gift tags, Summer! They’re perfect! Summer! 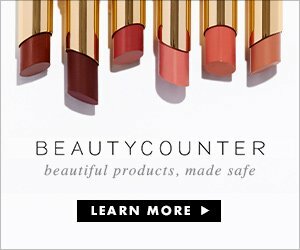 These are so darling! I want to be your neighbor, lol! 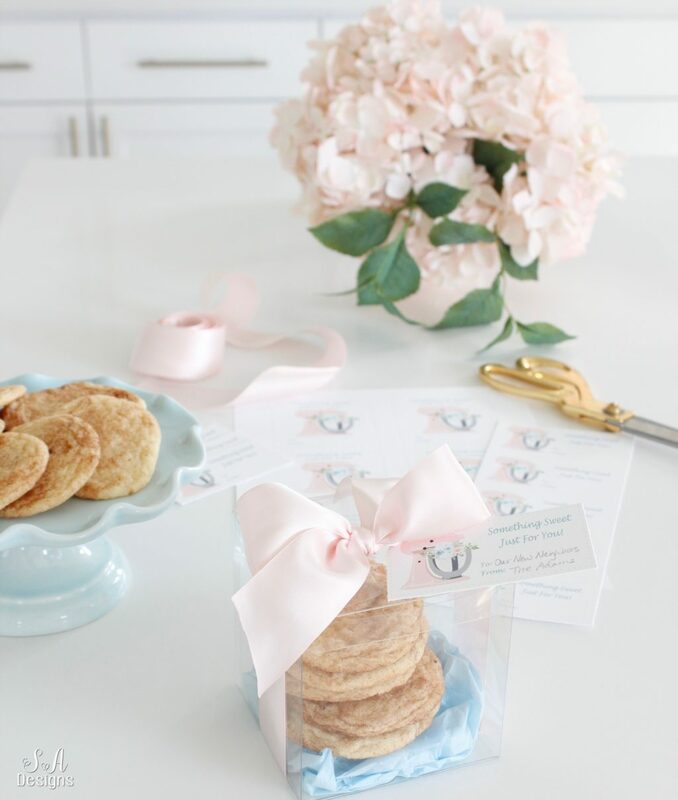 And I love the blush and blue combo too! Thank you so much for sharing, my friend! Oh my goodness, Summer, I LOVE these so much that I had to pin three different images of it! 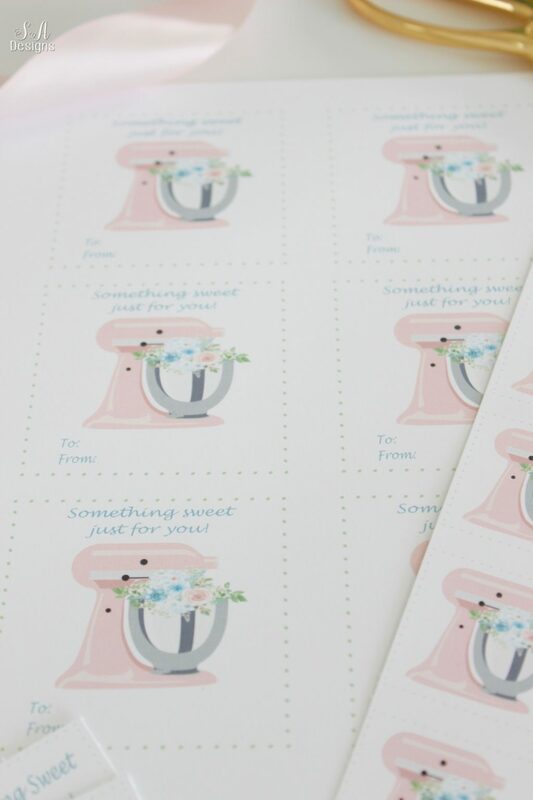 Such a great printable – and so sweet and pretty. Thanks for sharing, and so glad you could be on this hop! Oh my goodness these are ADORABLE. For real, love them so much, Summer! Pinning now. Summer, these are adorable!! I love the mixer with the flowers, such a great idea. Happy spring!